D. discoideum is an amoebae from the order dictyosteliida. 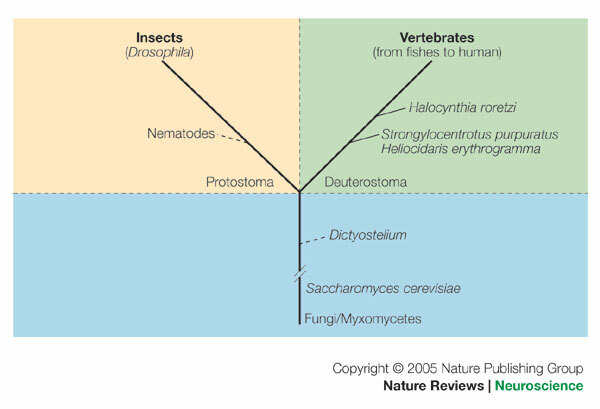 Organisms from this group can readily switch from uni-cellular to multi-cellular forms when under stressful conditions such as starvation. Under these conditions the multicellular aggregate is called a pseudoplasmodium or "slug" which has complex organization and communication between cells to function as living unit. Slugs have an defined anterior and posterior orientation and can respond to light and temperature differences by migration.